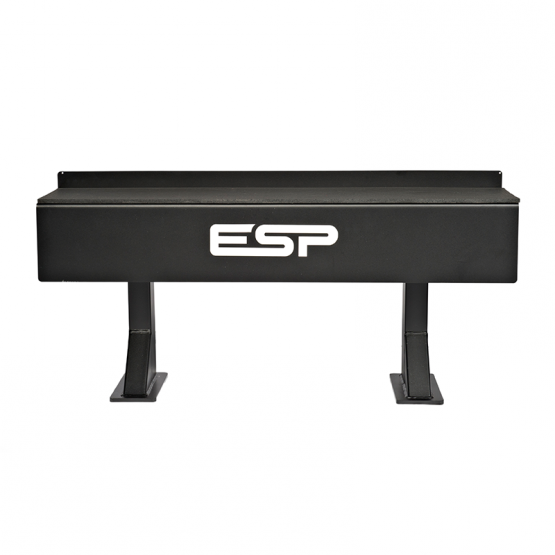 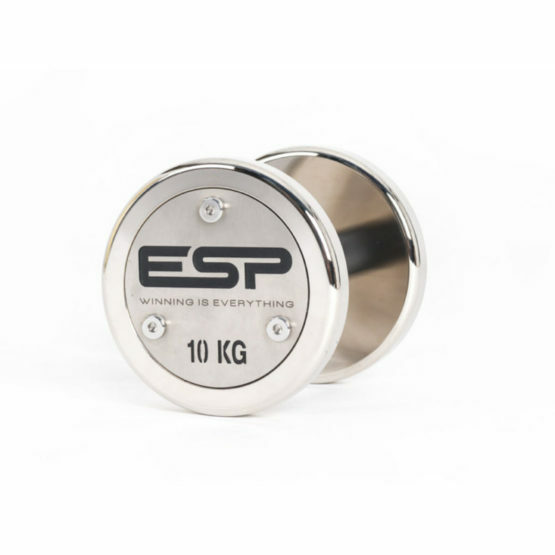 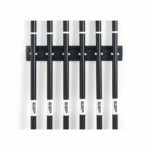 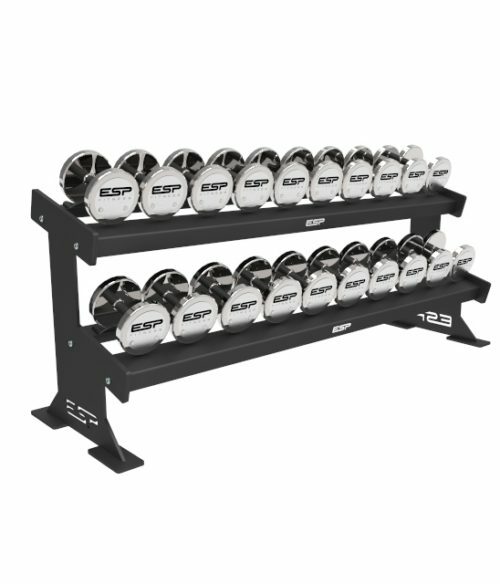 The ESP Dumbbell Rack is a robust, durable and stylish storage solution for either six (12) or ten dumbbell pairs (20). 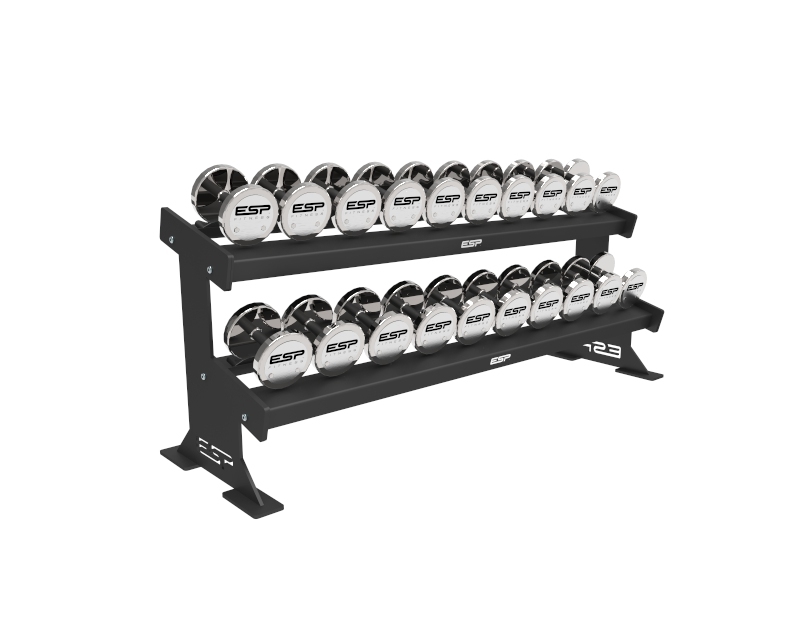 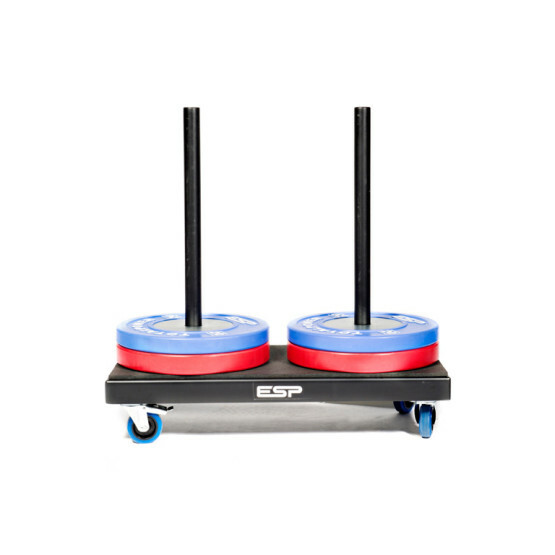 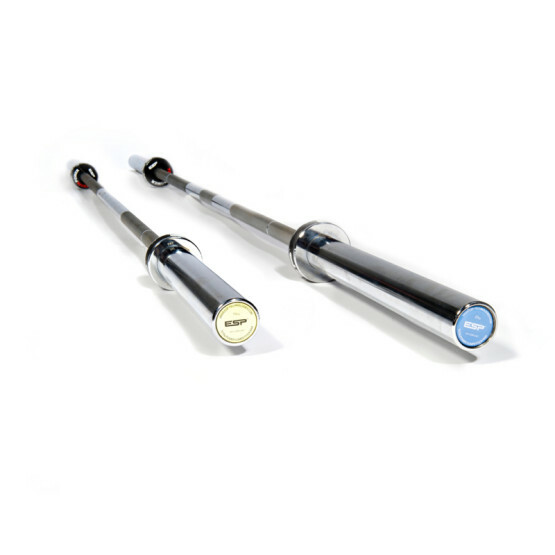 With a 10mm heavy duty rubber surface and integrated rubber saddles, the Rack provides a secure and protected racking for all dumbbells. 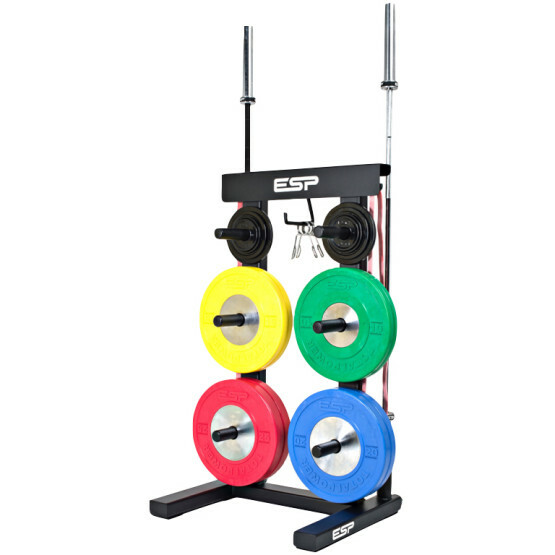 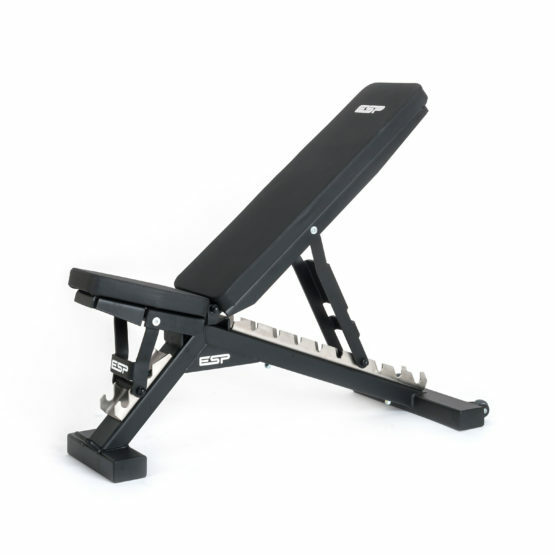 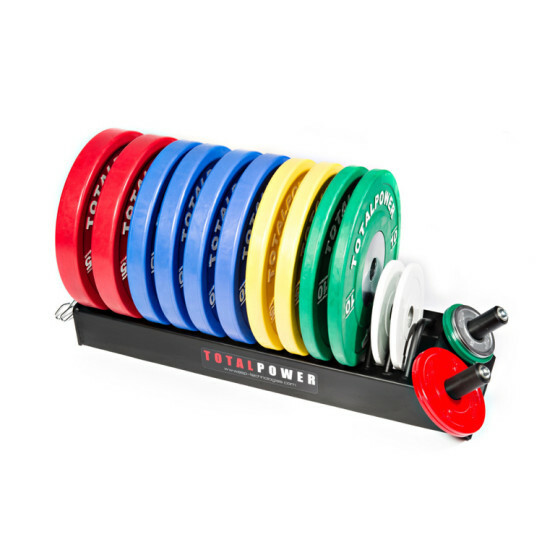 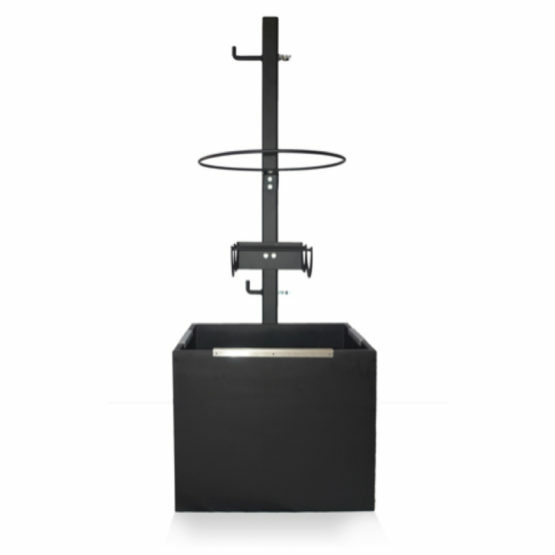 The perfect solution for a tidy and easily accessible training environment.